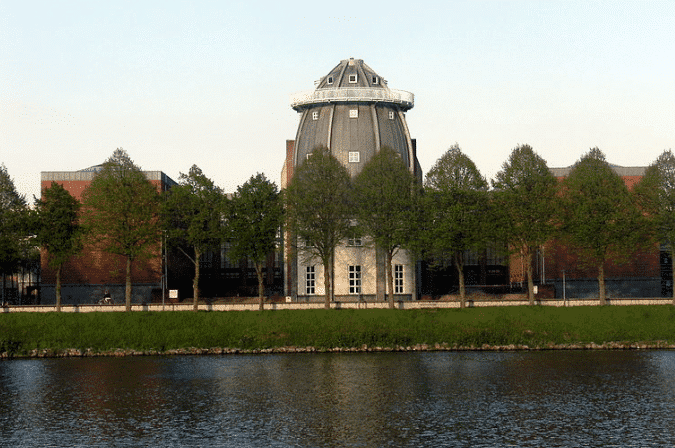 The Bonnefanten Museum is a museum of fine art in Maastricht. It was founded in 1884 as the historical and archaeological museum for the province of Limburg. The name comes from the Bonnefanten Monestary where the museum was housed from 1951 to 1978. Bonnefanten comes from the french ‘bons enfant’ which means ‘good children’. The museum’s collection consists mainly of a permanent ancient arts collection of both paintings and sculptures from the period 1200-1700 and a recently added collection of contemporary art. There are also regularly changing collections.